If you’ve owned property, you’ll know that making this type of investment comes with many hidden costs. When renting a property, none of these financial burdens are your concern. They’re the responsibility of your landlord. You simply have to pay your rent and should anything go wrong, your landlord will step in and sort it out. 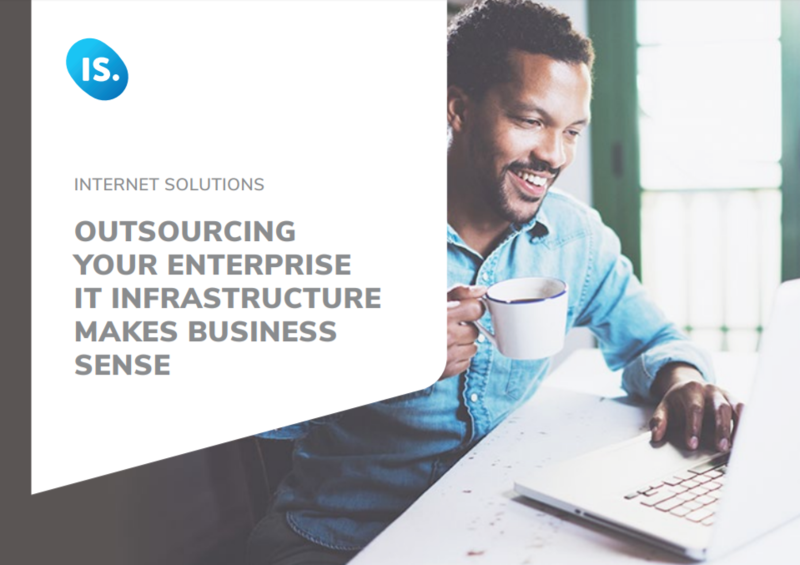 In this eBook we unpack the importance of finding the right strategic partner when deciding to outsource your enterprise IT infrastructure.